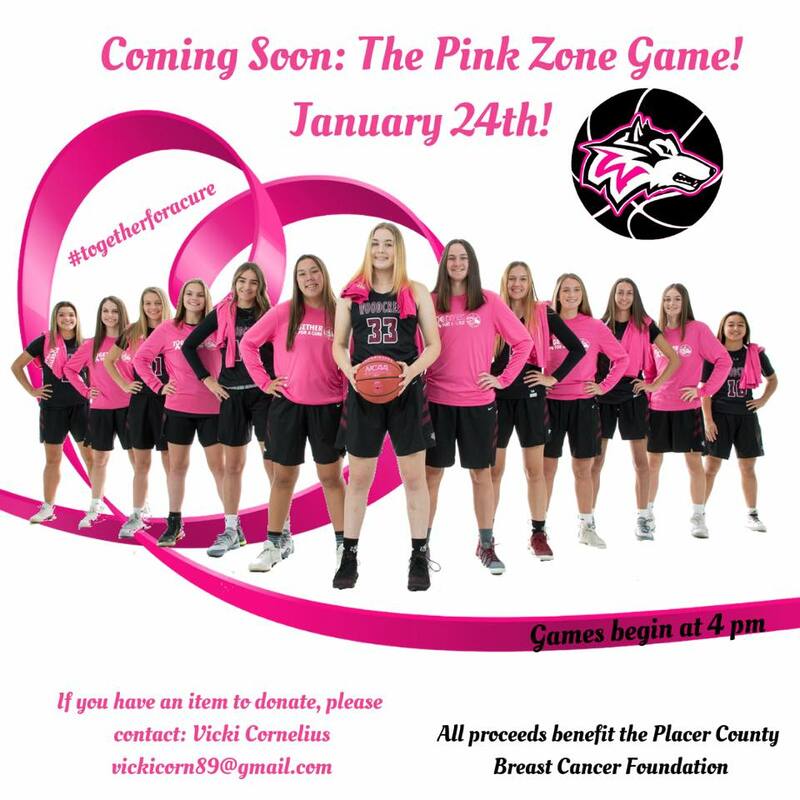 Woodcreek High School Pink Zone! We are so proud to be attending this game on Thursday! We would love to see you there too! We are excited to start our new Coffee & Learn sessions in 2019! Information coming soon. If you would like to be the first to hear about our upcoming events, please fill out the form below. Fill out this form to be added to our informational newsletter with upcoming events and news and information!